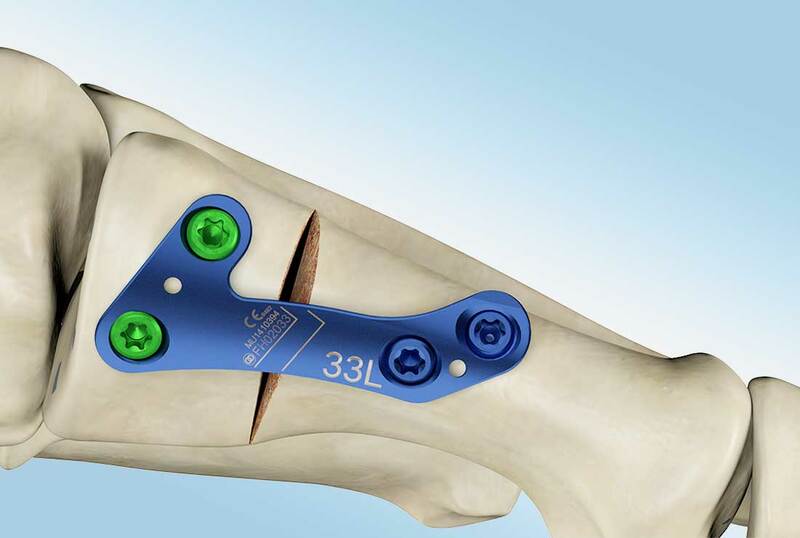 The BLP™ Plate is an anatomically shaped U-oblique locking plate that adapts the proximal curvature of the first metatarsal. 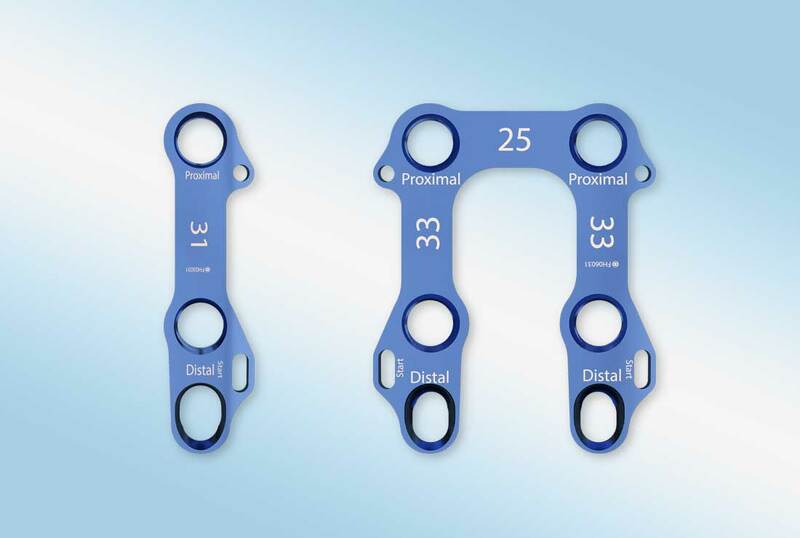 The plate is available in four lengths (31, 33, 35 and 37 mm) for left and right feet. 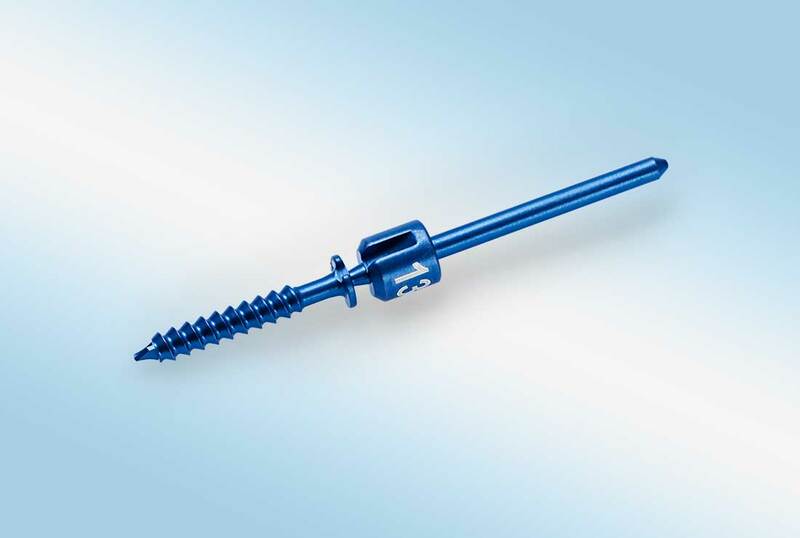 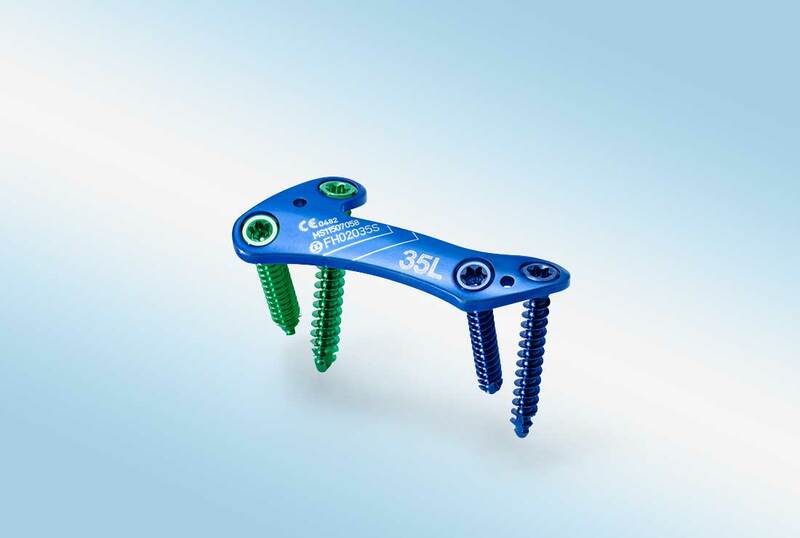 The plate construct is affixed with 3.0 mm and 3.5 mm locking screws that offload the osteotomy of fracture site. 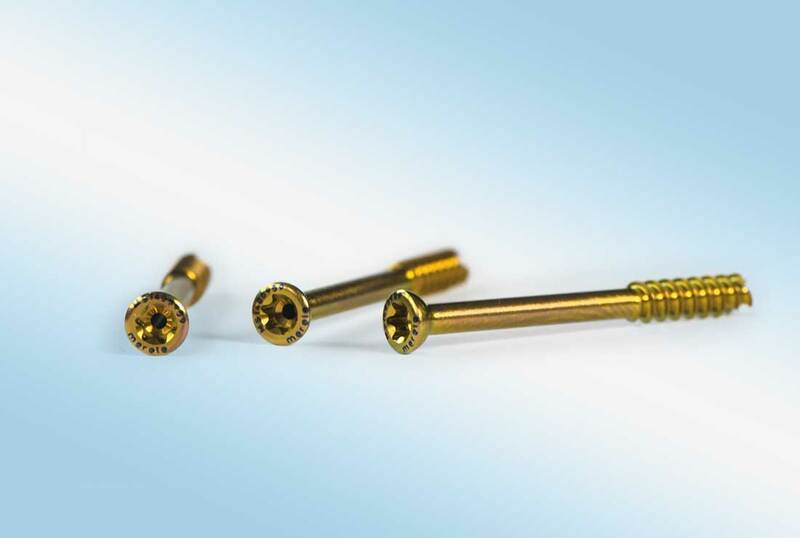 Two K-wire holes of 1.4 mm facilitate temporary fixation. 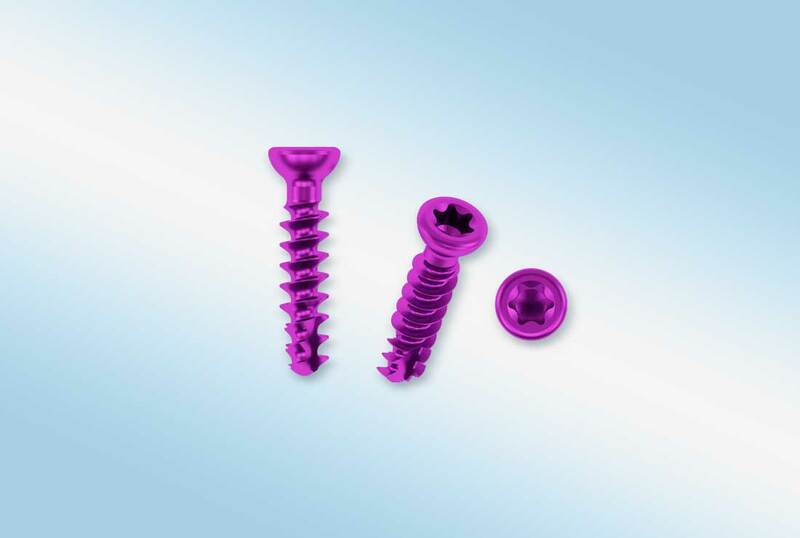 Fixation of fractures, osteotomies, non-unions of the clavicle, scapula, olecranon, radius, ulner, fibular, metacarpals, metatarsals, Hallux Valgus osteotomy corrections, middle hand and middle foot bones, particular in osteopenic bone.